We recently read about The Supercar Platinum Drive and Passenger Day experience, where you can pay $1,390.00 to drive some of the world’s fastest and most expensive cars from Sydney to Wollongong. It got us thinking: What are the world’s most expensive cars in history, and what makes them so extortionately expensive? Everything from the materials, to the technology used, to the exclusivity of certain cars can affect the price. 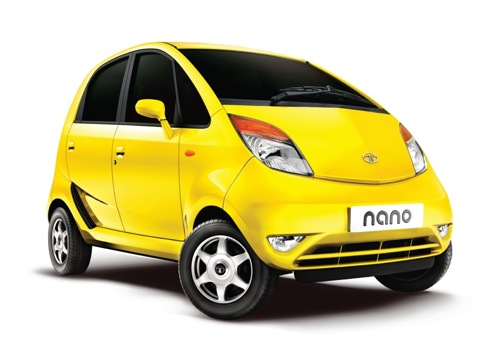 Many expensive cars are so pricey is due to their limited availability. Forbes.com says that “cars with a history from significant racing events–and those piloted by significant men–will command more on the block” than other cars, then there is just the plain old suggestion that you are paying for a name, as with other kinds of designer and luxury goods. 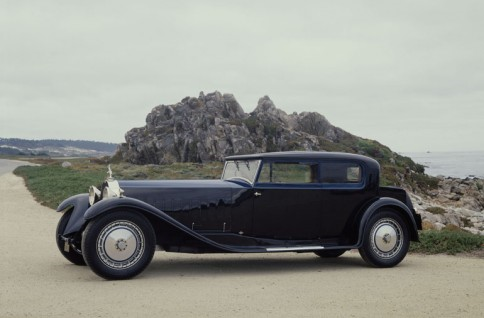 The 1931 Bugatti Royale Kellner Coupe was sold for US$8.7 million in 1987 to a Japanese car enthusiast. It was part of Ettore Bugatti’s personal collection, and was one of only 6 models made. It also survived WWII. A tough car indeed! 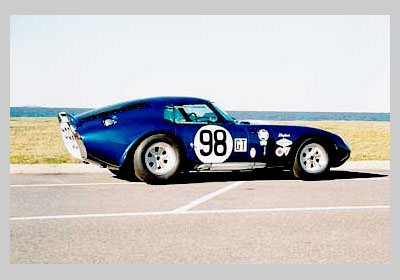 The 1964 Shelby Cobra Daytona Coupe sold for US$4.4 million in 2000 (US$5.2 million by today’s monetary standards). The personal car of racer Carroll Shelby, this car had plenty of racing history and won a World Championship in 1965 (yes, it beat a Ferrari!). We at John Hughes have a great range of new and used cars. Contact us today to discuss our deals.